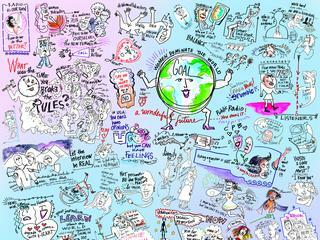 As part of the 2016 Werk It Festival, New York City-based live illustrator Flash Rosenberg joined us to document the festival program. 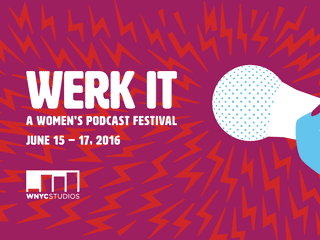 It's the on-demand version of WNYC's Werk It, a women's podcasting festival held every summer. We’ve kept only the best stuff in. 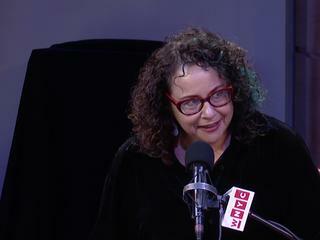 Join Kelly McEvers in conversation with Invisibilia’s Hanna Rosin, Latino USA’s Maria Hinojosa and The Guardian’s Francesca Panetta about bringing their skills to the on-demand world. 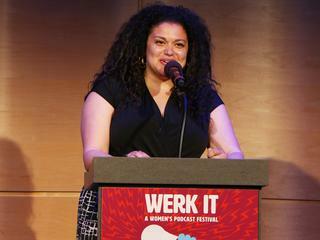 Comedian Michelle Buteau gave the keynote address at Werk It, a women’s podcasting festival, where she talked about her journey from self-doubting college kid to stand-up success. 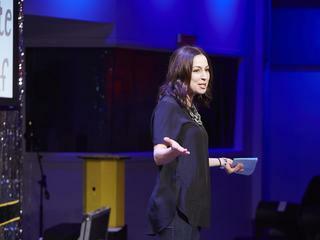 Join podcast hosts Manoush Zomorodi, Megan Tan, Gretchen Rubin, Marlo Mack and Andrea Silenzi in a conversation about finding your voice on the microphone. 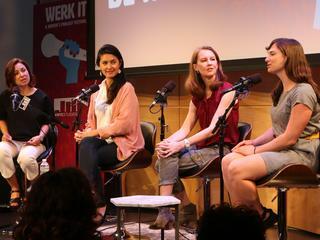 Take down the patriarchy with Radiolab's Molly Webster, On the Media’s Brooke Gladstone, Another Round’s Heben Nigatu, Invisibilia’s Lulu Miller and Only Human’s Mary Harris. 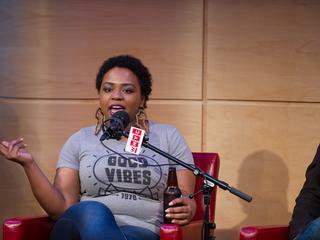 Say you want to make a podcast. You get a microphone and recording kit. You wow your friends with your clever title and original conceit. Now how do you get anyone to listen?